Condition: Used, Very Good. May or may not have: white product tag on corner, stamped "U.S:. 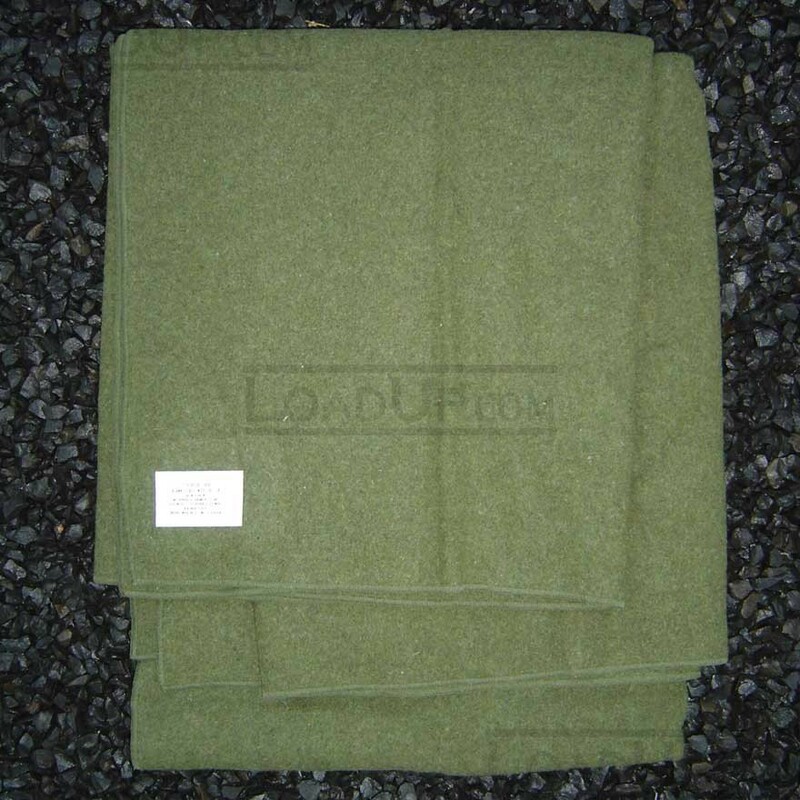 Authentic military issued 100% wool blanket. 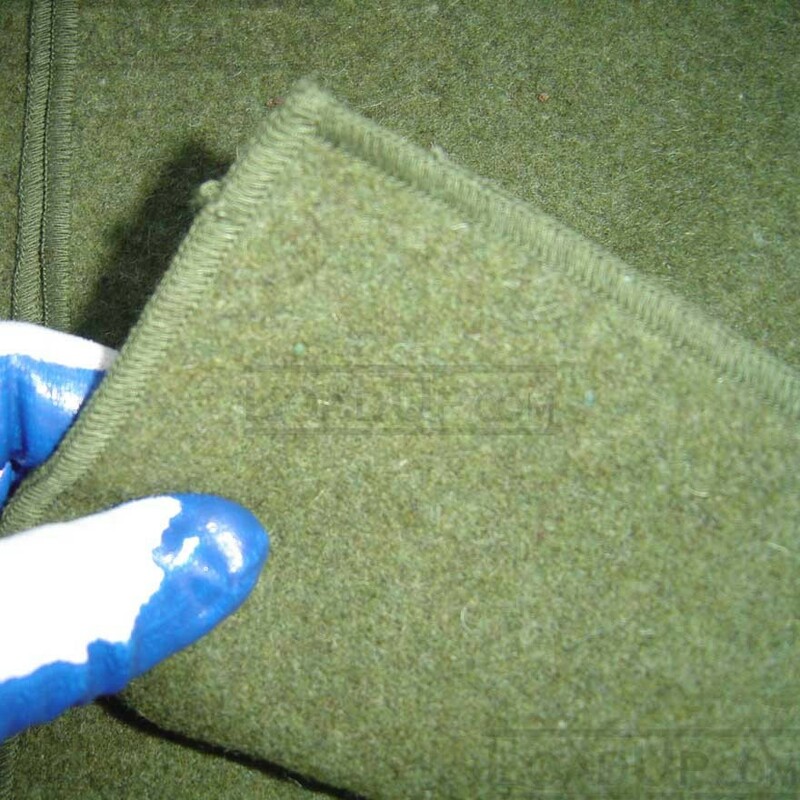 Just what you need to keep the chill off you in your deer shack, TV couch, cot or in your truck. 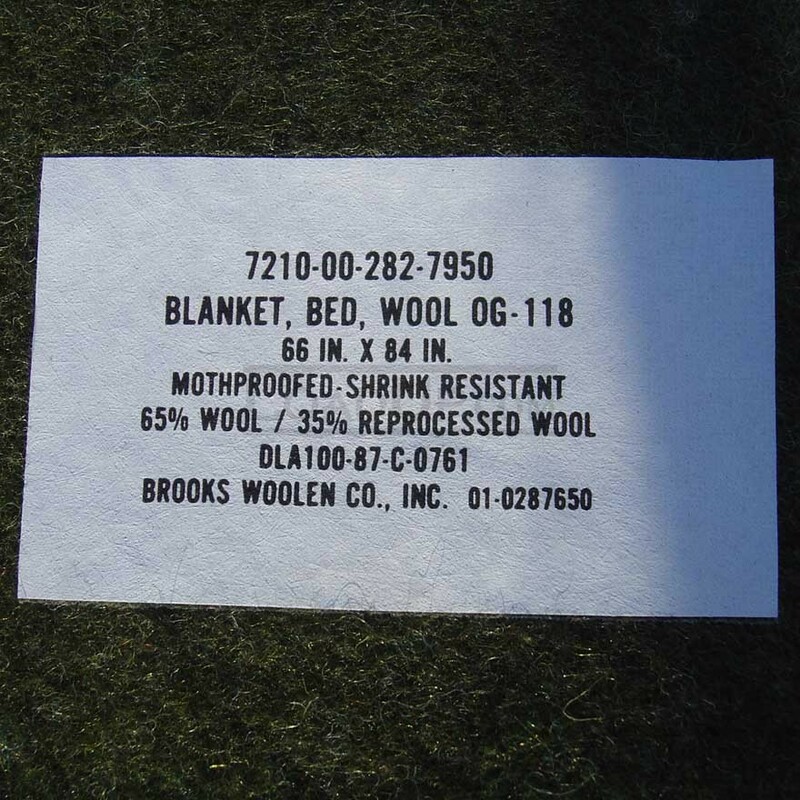 Great blanket and superb price!